The Eloplay team sought the assistance of the professional eSport athlete who will take the tournaments to a new level. 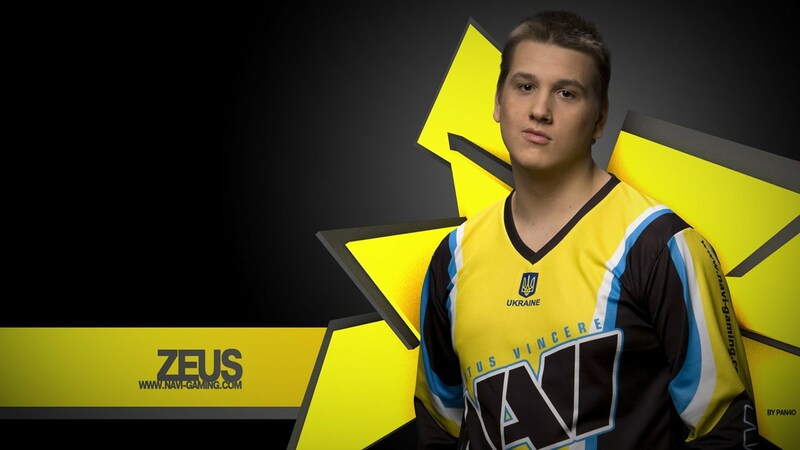 The most skilled player in CS:GO Daniil Teslenko "Zeus" became our consultant in this sphere. His vision of the eSport industry will allow us to improve the Eloplay platform. Daniil Teslenko returned to the Natus Vincere team as the captain in August 9, 2017. We are glad that the player of such level has joined our team as the eSport consultant. We are ready to apply his practical experience of participation in eSport tournaments of the highest level to improve the Eloplay platform.